Pass 1st time with superior driving lessons with a highly experienced, Grade "A" female instructor. 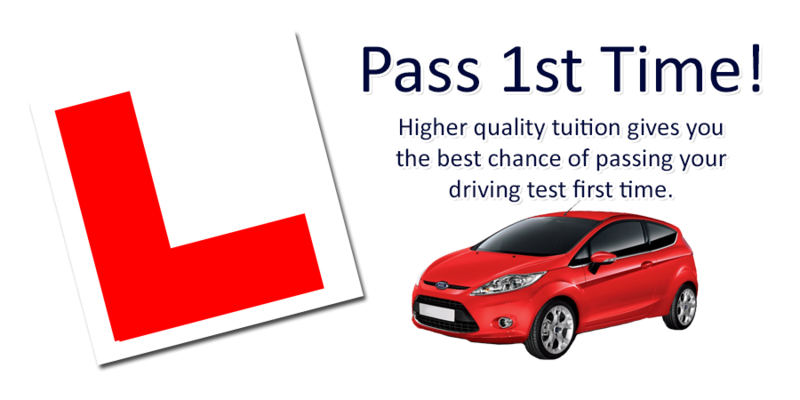 To give yourself the best possible chance of passing your driving test 1st time, you need to learn to drive with an experienced driving instructor. I am Angela Henderson, a female driving instructor with over 26 years driver training experience, who is a Grade "A" Instructor (only 17% of all UK Instructors achieve this), and an exceptional pass rate of over 90%!. Having confidence behind the wheel and how quickly you are able to gain the skills to achieve (and exceed) test standard is not just down to you. Your choice of driving instructor can make a huge difference. As an independent driving school, I am able to teach my learner drivers by means of the new coaching method now favoured by the driving standards agency (DSA), this provides the flexibility to produce the best in driver training and which best suits the pupil on each and every lesson. This training results in learners becoming more confident drivers who can really enjoy their driving lessons and go on to need fewer driving lessons to pass the driving test saving both time AND money! 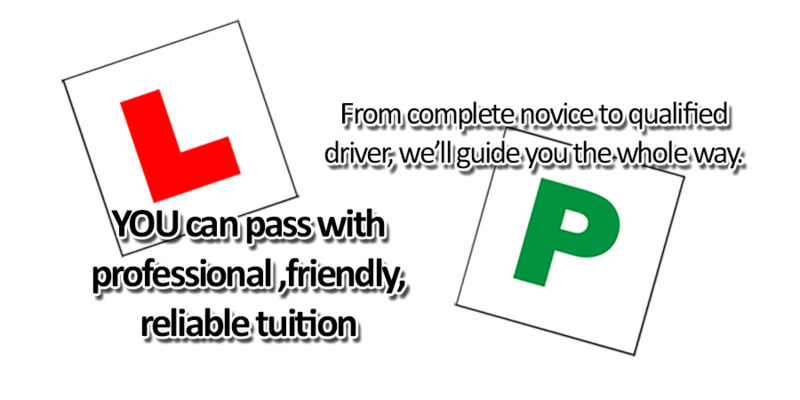 As well as their driving lessons, my learners also get hazard perception & theory test help and advice and for drivers who have passed their driving test, additional driver training is also available in the form of Pass Plus, Refresher and Motorway lessons.